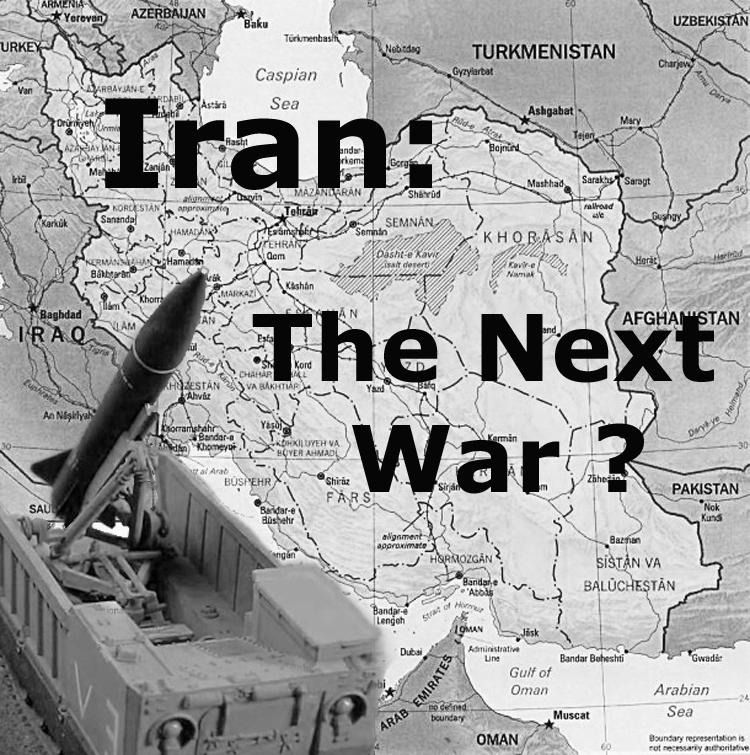 And now, for the main course… war with Iran and a full-fledge embrace of WW III. Let me ask you this… does the US do Israel any good if she cripples herself and ensures her defeat? Iran should have been dealt with years ago. They are an existential threat to us and Israel, as well as the world. But we waited too long. Now, we have a feckless President in charge, who arguably is actively working for the other side. Our economy is in shambles and our military has been weakened massively. Now you want to attack a formidable enemy backed by Russia and China? Now? I know Israel wants us to lead and go in and cut the head off the snake, but it is far more likely the snake will eat us and then devour Israel. And the globalists know this. War with Syria and Iran will finish us off economically which was Osama bin Laden’s goal all along. Looks like he may win even after death. Lindsey Graham is now actively seeking authorization to attack Iran. He’s a Progressive Republican who does not have America’s best interests in mind. Don’t think Democrat and Republican… think Progressive globalist. Sen. Lindsey Graham is one of the strongest advocates of an American military strike against the Assad regime in Syria. He was unhappy when President Obama decided to seek congressional authorization for an attack, and then unhappy when his fellow lawmakers voiced disapproval of the president’s plan. Graham believes the diplomatic path chosen by the administration will lead to a debacle. Given all that, Graham now says he will work with a bipartisan group of senators to craft a resolution authorizing the president to use military force — not against the Syrian regime but against Iran. In an appearance on Fox News’ Huckabee program over the weekend, Graham argued that such a resolution is essential, because American inaction in Syria will encourage Iran to go forward with its nuclear weapon program, eventually leading toward a Mideast conflagration if the U.S. doesn’t intervene. The nuclear confrontation that Graham says he seeks to avoid is now a foregone conclusion. The chess board is set with the U.S. and Israel on one side and Iran, Russia and China on the other. I contend, that the leaders of the U.S. are actually not on America’s side anymore. They have sold out and taken care of their own counting on an American defeat. Look at their actions – it’s all they have worked towards. While Iranian President Hassan Rouhani pledged that Tehran would never develop nuclear weapons and claimed the blood feuds were over, the Israelis saw the speech for what it was… taqiyya. Lying to the infidels, which by the way is what our leaders are doing as well. Time’s up. Iran is a nuclear state and the clock is ticking, while Obama feigns negotiations with the UN and writes love letters to Rouhani, the world slides inexorably into a world war with a radioactive touch. Tensions are mounting and the political mouthpieces across the globe and at home are spouting taqiyya in a time of war. I no longer believe we can defend ourselves much less tiny Israel. Obama, McCain, Graham, Boehner… treasonous and deceptive — all on the same side and path. Perhaps now we begin to grasp why America plays no role in end times eschatology.